He previously had two separate stints at the company and worked at Discovery Communications and Fox Broadcasting Company. 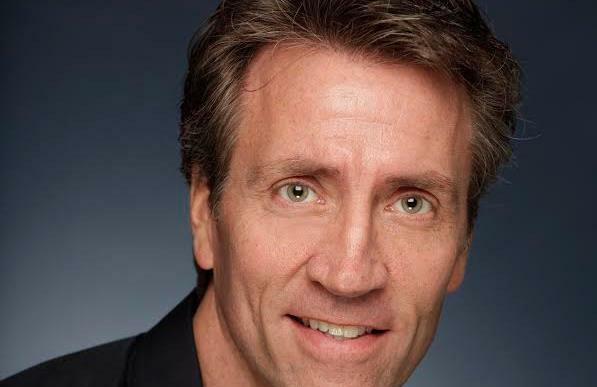 LOS ANGELES: Crown Media Family Networks has hired Mark Kern as SVP of corporate communications and media relations, a newly created role at the company. He will start in the position on Monday. Kern has had two prior stints at the company, first as SVP of communications and publicity from 1998 to 2002 and later as SVP of communications and media relations of corporate entertainment media strategy from 2009 to 2010, according to his LinkedIn profile. Based in Crown’s Studio City offices in Los Angeles, Kern will oversee corporate communications and program publicity. He will report to Susanne McAvoy, EVP of marketing, creative, and communications, as well as Michelle Vicary, EVP of programming and network publicity. Kern has also worked as SVP of communications, publicity, and corporate media strategy for Discovery Communications in its joint venture with Hub TV Network and has held the role of VP of corporate communications at Fox Broadcasting. Kern’s re-hiring is one of several executive moves disclosed by the company this week. Charlie Stanford is retiring as its EVP of business affairs and general counsel. He spent 17 years at Crown. Succeeding Stanford is Deanne Stedem, who will handle the company’s legal and business affairs and distribution. Most recently, she was general counsel for Crown’s parent company, Hallmark Cards. She will be based in Kansas City, Missouri, and will report to Crown CEO William Abbott. In March, Hallmark Cards said it was buying the outstanding shares of Crown Media Holdings, including subsidiary Crown Media Family Networks, which owns the Hallmark Channel, and taking the company private. It previously owned 90% of the company.